Um, it’s furry. It’s Star Wars. It’s Chewie. It holds FOOD. Bring it! 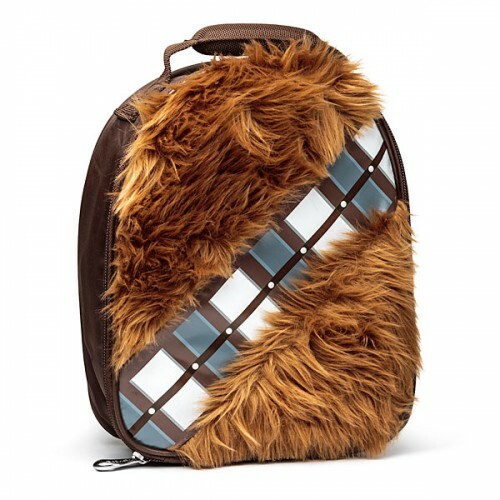 What a better way to strut into the cafeteria than carrying a Chewbacca Lunch Bag with fur on it? 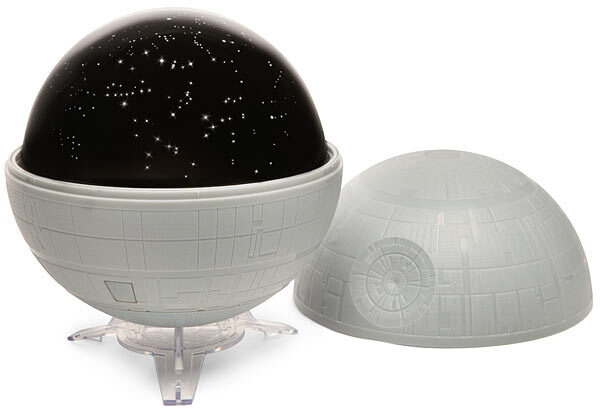 You’ll be the coolest Nerf Herder on campus…or the cube farm! Hahahaha – I think the adventures of this lunch box could be an instagram hit!